As you know the County is looking to put a road through Battery Park. The community is rallying to urge them to reconsider and the story is picking up press attention. The online petition has topped a 100 signatures and various groups from day care center (parents and staff), cross fit athletes, dog walking club members etc. are all registering their disapproval with the plan. 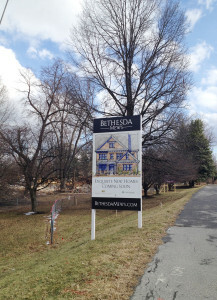 The road is not needed to connect the community with the rest of Bethesda as there are bike and foot paths to do so. Further, the damage to one of the few places in Bethesda where kids can run free would be immense. The County leadership needs to think long and hard – is this really the best use of tax payer dollars? Friends, you know that we were very excited by the Streetscapes/ Michael Harris homes project at Symphony Park. Fortunately we were able to provide some useful advice to folks interested in that project. Now, we are happy to begin to bring you some information on Bethesda Mews, a new project by the same partners. Our goal is to again provide you as much real time info as we can for this 29 (or so) SFH project on Old Georgetown Road. 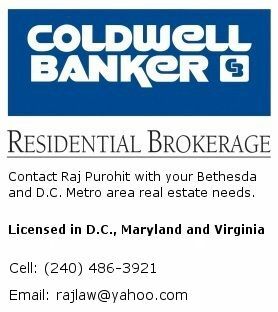 If you are interested in learning more about Bethesda Mews feel free to give me a call at (240)486-3921. This was really sad to read. As you know we have tried to keep you up to date on the different condo projects in the area. 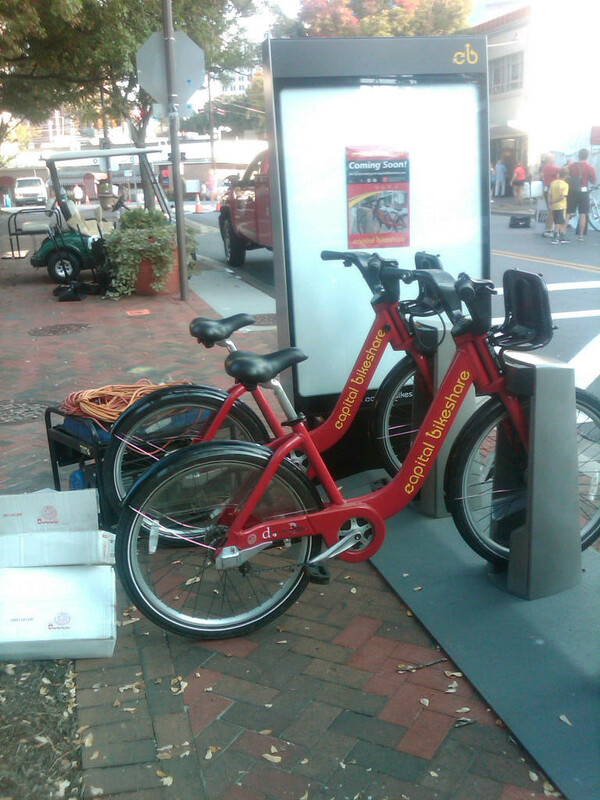 Just heard yesterday that it looks as if the first units in The Darcy (luxury condos @ Lot 31/ Bethesda Ave and Woodmont) will be available for delivery winter 2015. Should have several other condo updates for you next week! PS as ever, if you are interested in looking/ possibly buying a condo in the Bethesda area (including new construction like The Darcy) feel free to drop me an email at rajlaw@yahoo.com I’d be happy to assist you with all your real estate needs (for all my condo info look to the right of the blog). 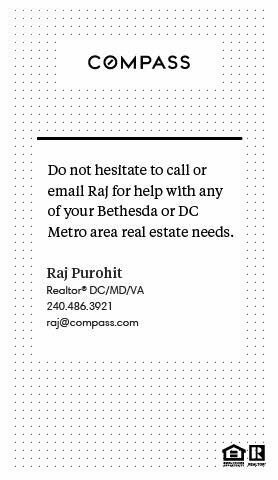 Interested in Investing in Real Estate (Bethesda and Beyond)? Starting in September, a colleague and I will be holding the first of a series of free seminars on real estate investing. These seminars are going to be geared towards folks who are interested in investing in the real estate market but have not had the time to think about all the different opportunities/ issues involved. If you would like to attend please email rajlaw@yahoo.com and put “real estate seminar” in the subject line. We are still trying to work out the logistics (day/ time etc) and will be seeking input on those matters from the folks who RSVP.